Lots of sun and clear skies daily are forecast for Maricopa this week. 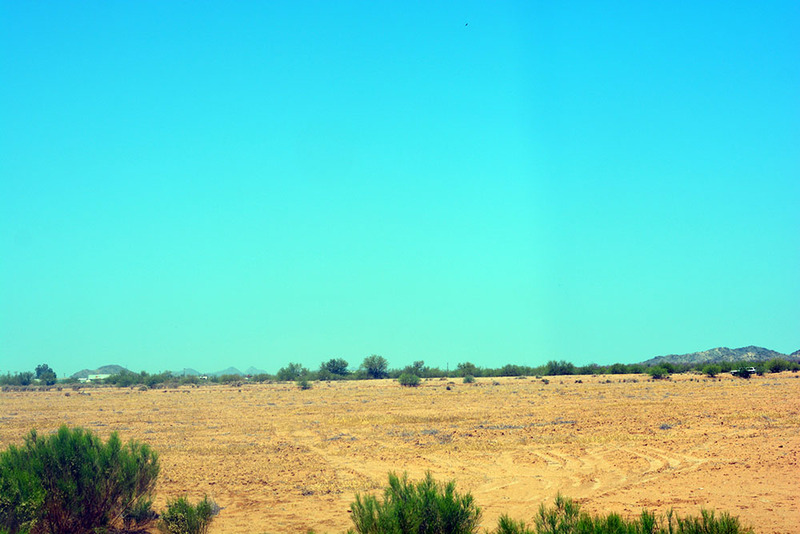 A week of mostly clear skies and steady, hot temperatures is in store for Maricopa, according to the National Weather Service, with no outlook for precipitation until the weekend. Today will be sunny with breezes of 5-10 mph and a high near 105. The overnight low will be around 75. The subsequent days are expected to be nearly identical. Tuesday expect a sunny day with a high near 104. The nighttime low will be around 75. Wednesday is forecast to be sunny with a high near 104. The night will be mostly clear with a low around 76 and calm breezes. Thursday sees a high near 106 and sunny skies. The night will be mostly clear with alow around 77. Friday, too, will likely have a high near 106 under sunny skies and a nighttime low around 79 as winds increase slightly. The weekend comes with growing chance of precipitation.